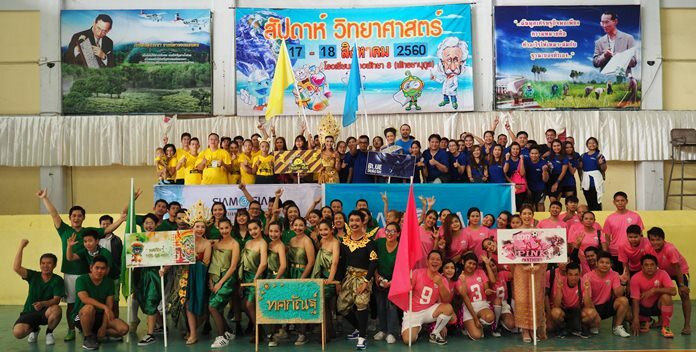 [email protected] Design Hotel Pattaya held their colorful annual Sports Competition for employees and all management teams. This was the 3rd [email protected] Design Hotel Pattaya internal sport competition held at the Muang Pattaya 8 School gymnasium. Sports included futsal, badminton and volleyball. This was created to cheer up and encourage the employees to taking a good care of their health and contributing as one part of the team.